The Power Weekend, running from May 2 to May 6, is the last mini-series before the MILLIONS train comes to town. 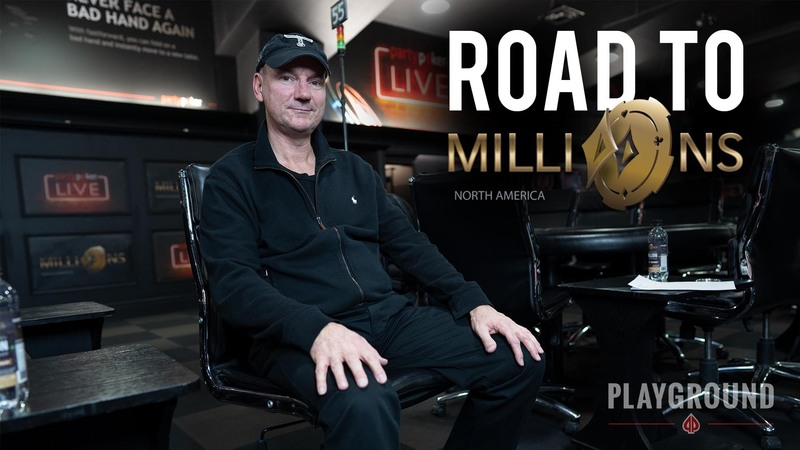 It is also your last chance to book a $10,300 seat to MILLIONS North America through STEP satellites. 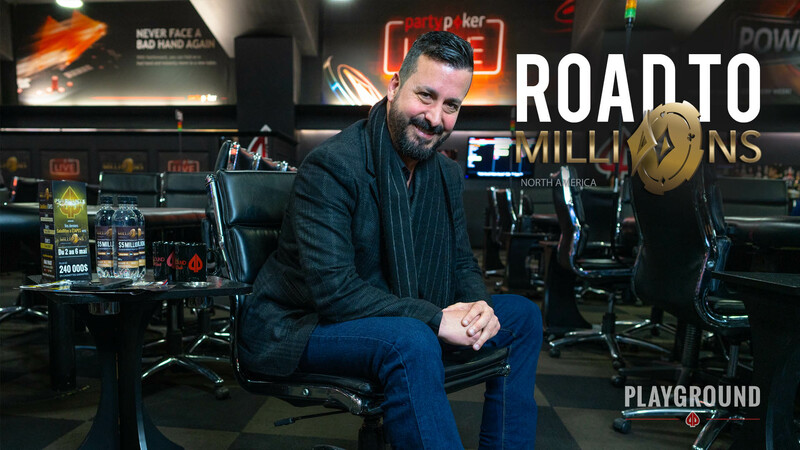 The series, boasting over $240,000 in total guarantees, presents ten tournaments with cash guarantees ranging from $5,000 to $50,000. 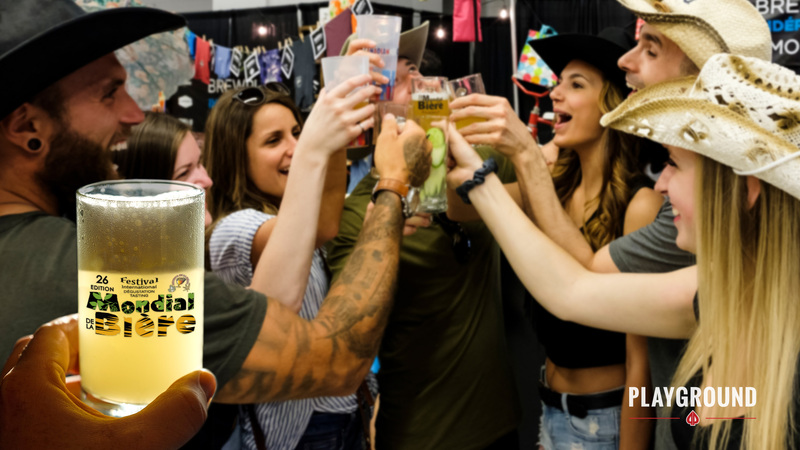 Strangers in the Night makes its way back to the Playground felts with three Day 1s, a $50,000 guarantee, and the great feeling of doing your part to make the world a better place! 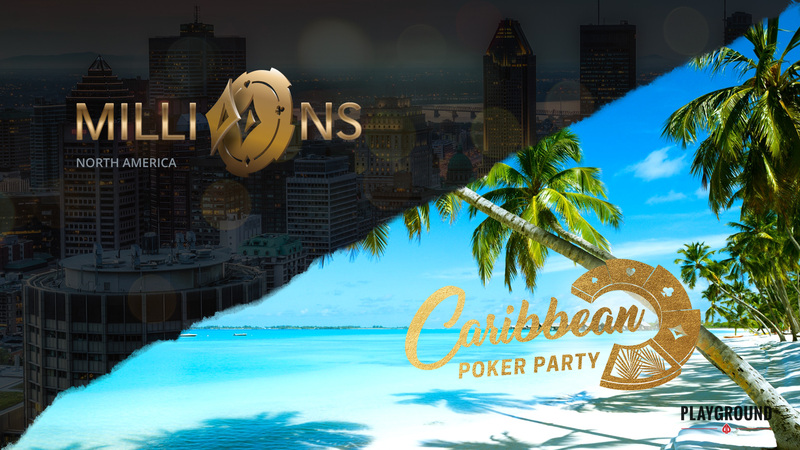 The $25 tournament fee goes entirely to the Strangers in the Night charity initiative, which benefits three non-profit organizations: Miriam Foundation, Lymphoma Canada, and The West Island Women’s Shelter. 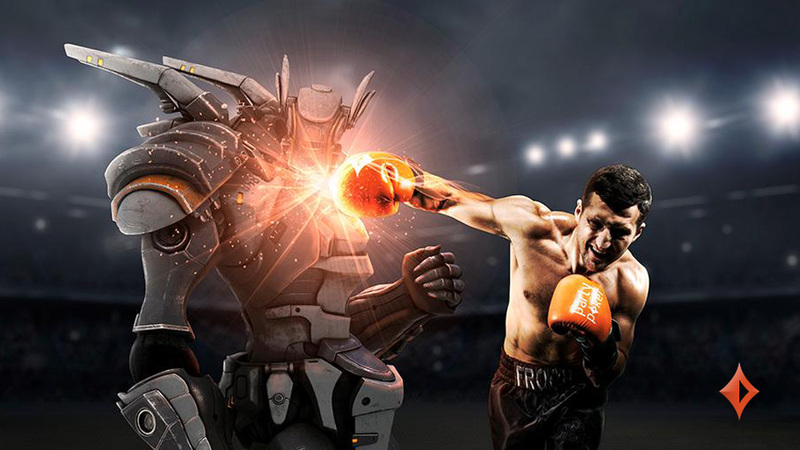 In this action packed Power Weekend, you will also find: Mix Max, 6-Max, and a Women’s Event! Bounties are also heavily represented with a 50/50 Bounty, a 6-Max 50/50 Bounty, and a PL Omaha Bounty Re-entry. 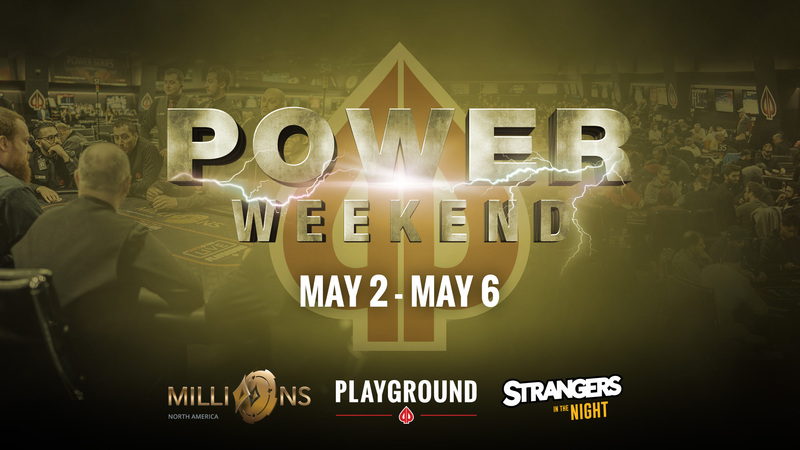 Pick your tournaments and join us at the May Power Weekend, where players get into MILLIONS shape!